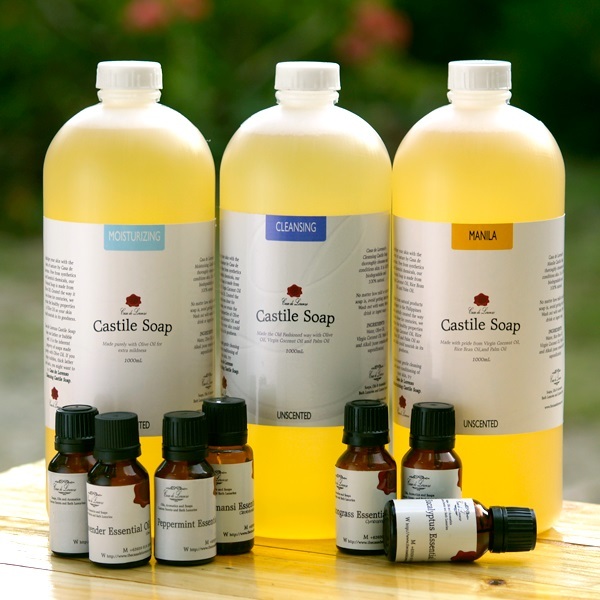 Customize and make your own natural soap with Casa de Lorenzo DiY Castile Soap bundle. Mix in anything you’d like to add and have it your way. You can add fruit extracts, green tea, beer, honey or even melted chocolate. 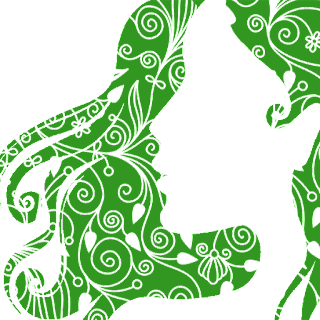 Your imagination is the only limit to making your very own soap. 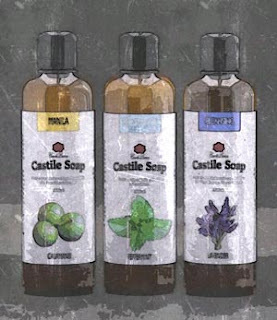 Pour Casa de Lorenzo Liquid Castile Soap in a clean bowl (stainless, ceramic, or glass will do). Put your chosen additives and mix well. Limit your additives from 5-15% of total volume. Example: 90% Liquid Castile Soap and 10% brewed green tea. If you’re adding fruit juices or extracts you squeezed out yourself, make sure you strain it before mixing. If you’re adding tea, you may brew it first in reduced water before adding (ex: 4 tea bags in 1 cup of water). If you’re adding honey or beer, just mix it in. You may even choose to put tea leaves or herbs directly on to the soap and let it stay for 24-48 hours before straining out the leaves (but a week is better). Put a few drops of essential oils to scent your soap and mix really well. A mixer or wire whisk can help things go faster. Sometimes essential oils can thicken the soap when added, all you need to do is just add a little water and mix well until you reach the desired consistency. Once done, put it in a dispenser and start enjoying your soap! Since what you’d be using are all organic ingredients (they can spoil over time) and we’re not recommending putting preservatives on soaps, make sure you make small batches at a time and use it up for one or two so your soap won’t go bad. Any questions? Email us at order@thecasadelorenzo.com or give us a call: 0939-919-2916 (Smart) or 0917-608-1219 (Globe).